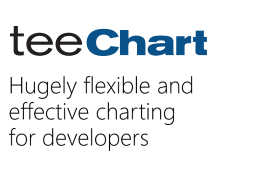 I'm using TeeChart in a Java Desktop-Applikation. There are HorizBars and a Line in the chart. The series were displayed korrect in the legend (first attachement). When I set the legend transparent, the frame of the HorizBar-Series get the Color of the Line-Series (second attachement). Do you have any suggestions how to to solve this problem? I've just fixed the issue. thank you for your answer. This fixed my problem.